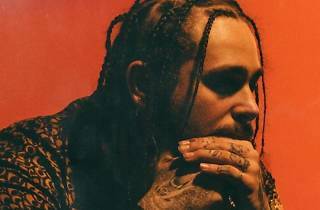 US rapper Post Malone uses a heady, invigorating mix of genres in his work to great success. 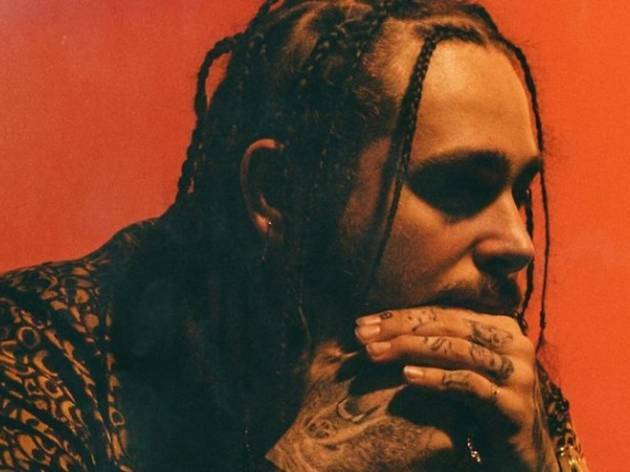 His single 'White Iverson' reached number 1 on Rhythm Radio, and he's worked with Kanye West, 50 Cent and Justin Bieber. He comes to Barcelona to present his first LP, 'Stoney' (2016).